Anthem Studios is a full-service private-teaching facility for beginners and advanced students of any age. No prior musical experience necessary. If you would like to study with one of our highly skilled high school musicians, we are now offering a summer study program for a significantly reduced rate. Please contact our Reston violin studio for more information. 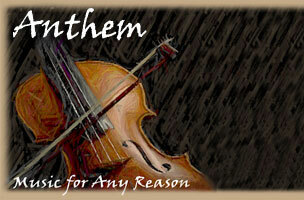 The Anthem String Quartet also offers ensemble coaching. Follow your dreams! Do it today!